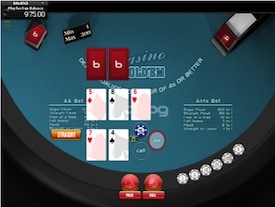 Click the screenshots below to play our free flash poker games. 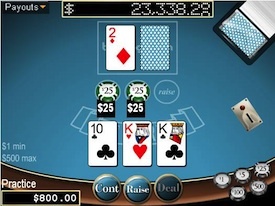 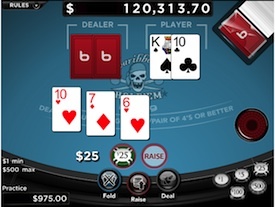 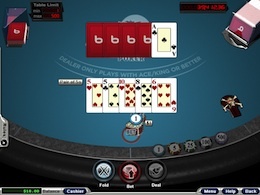 These free poker games run immediately in the browser and have the look and feel of Vegas casino games. Choose from Casino Holdem Poker, Caribbean Holdem Poker, Caribbean Stud Poker, Let’em Ride Poker, Pai-Gow Poker and Tri-Card Poker. To play live Poker against other players in our members only Free Texas Holdem Poker Room, sign up now with your email. 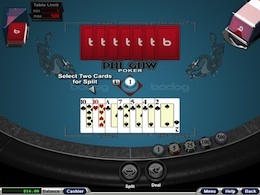 As an added bonus, we will send you our Poker newsletter with tips and offers once per month. 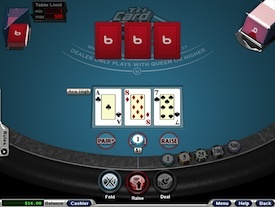 To have fun while you’re playing our flash poker games for free and having a great time without leaving home, this is your place, try free poker games or poker freerolls and win.